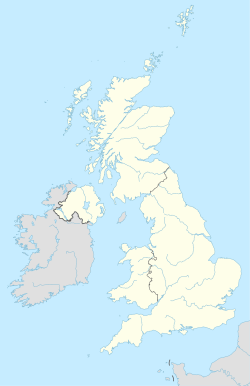 The HR postcode area, also known as the Hereford postcode area, is a group of nine postcode districts in England and Wales, which are subdivisions of six post towns. These postcode districts cover most of Herefordshire, including Hereford, Bromyard, Kington, Ledbury, Leominster and Ross-on-Wye, while the HR2, HR3 and HR5 districts extend across the border to cover a small part of Powys. HR postcode area map, showing postcode districts in red and post towns in grey text, with links to nearby GL, LD, NP, SY and WR postcode areas.